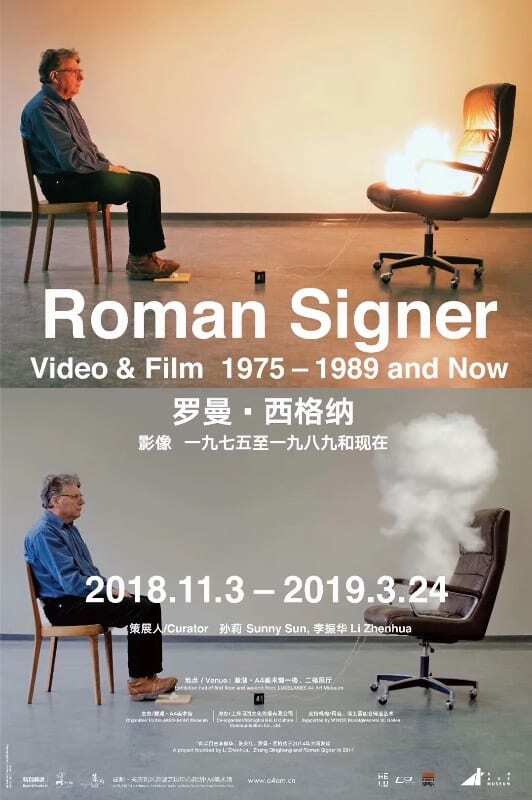 The exhibition Roman Signer Video & Film 1975-1989 and now opened on Nov. 3 and last till Mar. 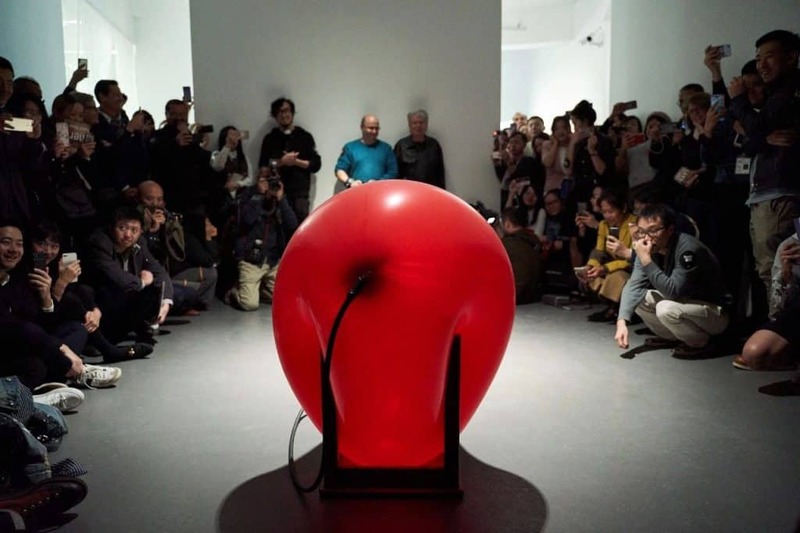 24, 2019 at LUXELAKES·A4 Art Museum will showcase 205 visual art works created by Swiss visual artist Roman Signer since 1975. 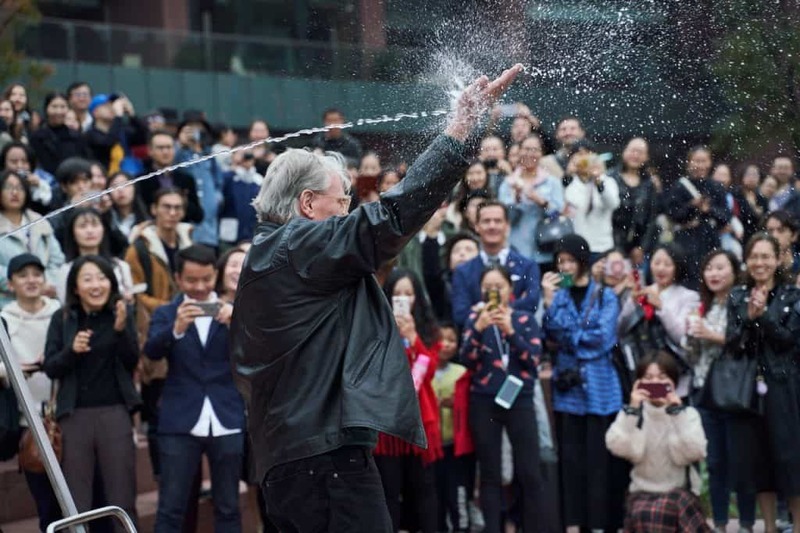 The artist’s only public art work created in China will be displayed on the lakefront around the museum. Roman Signer, born in 1938 in Appenzell, Switzerland, is a highly prestigious artist in Switzerland, and his creations have a great impact on many contemporary artists. 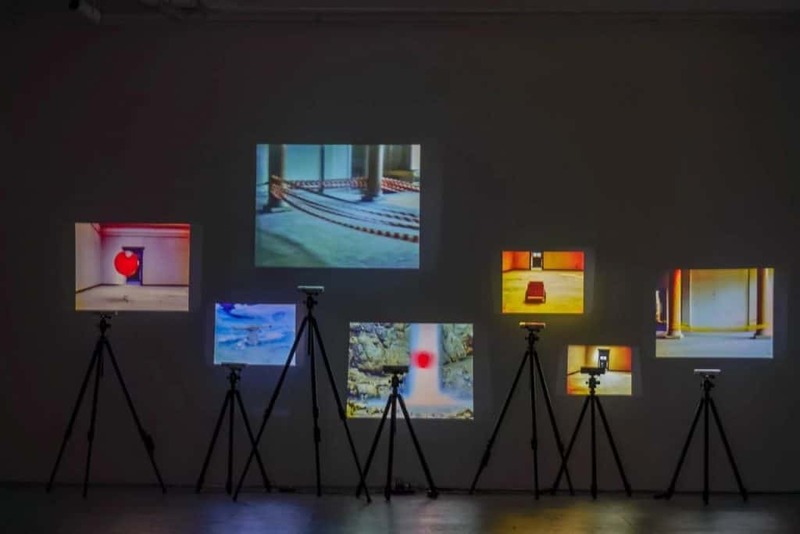 He is good at visualizing ordinary objects in people’s daily lives by video and film, through which he interprets his understanding of the world and the boundary between art and life. Since the early 1970s, Roman Signer has been making art that refuses to be described in conventional terms. His objects and installations look like science experiments, and his photographs and films seem only to document their results: In compliance with carefully planned and strictly executed and documented procedures, Signer sets off explosions and collisions, sending his materials flying through space. Videos like Boot with Rocket capture the original setup, soon to self-destruct. Signer’s work gives cause and effect a humorous twist, as it does the scientific method, taking on the self-evidence of scientific logic as an artistic challenge. But in the midst of all this, Signer has also been making a much quieter and more conventional body of work, not unlike the one most readers keep in a shoebox on a shelf in their closets: His “Reisefotos,” or travel photographs, track the great experiments of 20 years on and off the road, found works that, like Signer’s own, called out to be documented. Whether his subject is a host’s arrangement of objects or an event he’s reluctantly participating in, it takes on an illustrative or narrative element, and sometimes a touch of irony. Travel Photos presents a previously unknown but completely characteristic side of Signer’s work. Address: 18 Luzhen, Sect. 2nd, Lushan Ave.,South Extension South Renmin Rd. 18 Luzhen, Sect. 2nd, Lushan Ave.,South Extension South Renmin Rd.